The Music Bloggers Guide to SXSW 2018 is here! 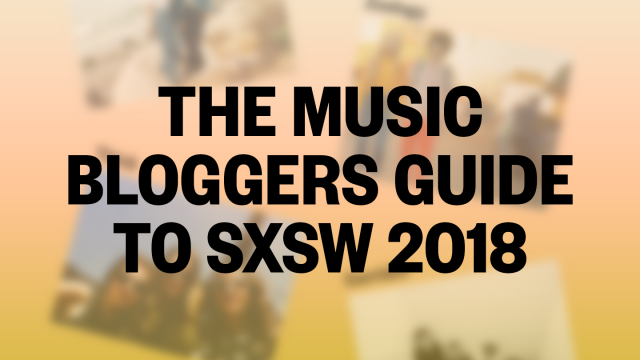 The Music Bloggers Guide to SXSW is an interactive exploration of 100+ exciting up-and-coming SXSW Showcasing Artists, as identified by the best music bloggers in the business. Read write-ups by our contributors about the next generation of talent while listening to their music. 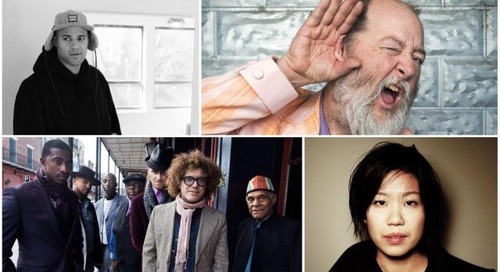 Add your new faves to your SXSW Schedule to stay updated on when and where they will be performing in March. Special thanks to Foxtrot for their web design services. 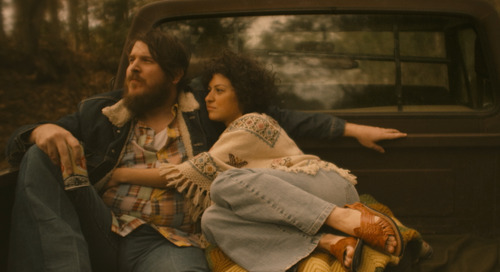 Each year the SXSW Music Festival hosts a curated mix of artists performing in bars, clubs, parks, churches, hotels, and more in Austin, Texas. This year’s festival will take place March 12-18 and will feature 2000+ artists from all over the world performing countless genres and styles. Interested in hearing artists from The Music Bloggers Guide to 2018 live on stage? Learn more about attending SXSW 2018 here. The best way to experience SXSW Music Festival events is with a Music Badge: not only will you have access to all nighttime showcases, but you’ll also receive entry into daytime Conference sessions, networking events, and parties. The post The Music Bloggers Guide to SXSW 2018 Now Available appeared first on SXSW.